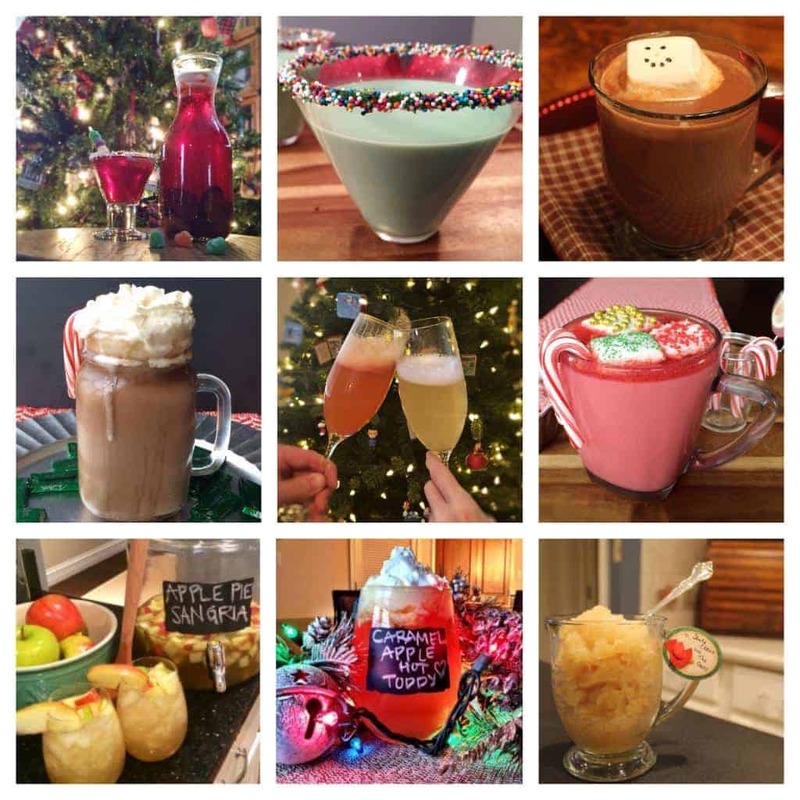 one of our favorite things this year has been working to create fun, festive, and EASY holiday cocktails! 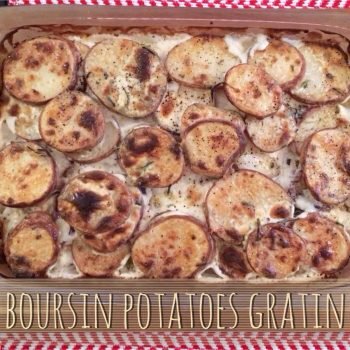 with Christmas just around the corner, here are our top 9 favorites for 2013. most can be easily switched to non-alcoholic drinks, and all will help to make your holiday merry and bright! 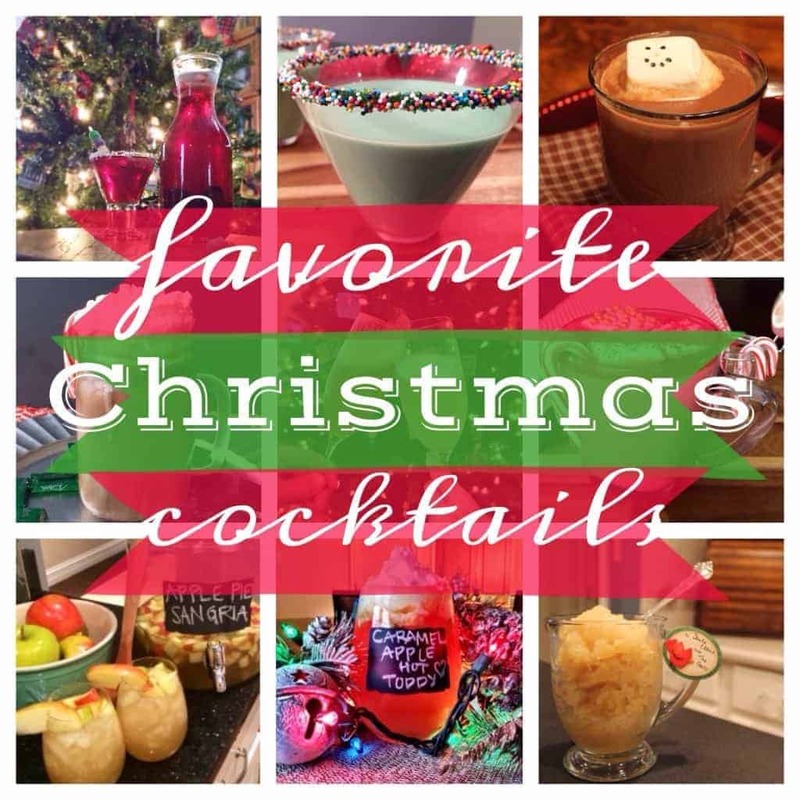 These are our favorite Christmas cocktails! MERRY CHRISTMAS! we hope you have a very merry holiday. CHEERS!